As millennials become increasingly important as customers, brands have started heaping on the nostalgia to woo them over. It seems as though every day a new commercial attempts to speak to "children of the '90s," bringing back long-discontinued products and engaging in Throwback Thursday marketing campaigns. “It’s not a secret that nostalgia is used for marketing," says LaSaleta. "It’s not a secret it’s successful." 1. '90s references are where it's at. Twenty years back is the '90s – and it shows. 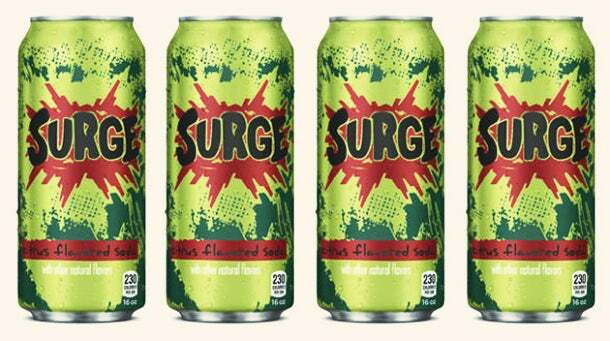 Coca-Cola reintroduced '90s citrus soda favorite Surge in September after 12 years off the market. Last year, when Calvin Klein reissued items from the collection that reissued items from 1994, five of the 12 styles sold out in roughly two months. Former PBS star LeVar Burton raised $1 million on Kickstarter in a matter of hours last May to bring back the kids' television, Reading Rainbow. Ultimately, a huge chunk of recent nostalgia-bait in advertising attempts to capitalize on customers' nostalgia for the '90s, as opposed to earlier decades. That's because by appealing to the most recent era of nostalgia, advertisers can cater to a wider audience. Towns says that the most efficient way to play the nostalgia card in marketing is to focus on something that can appeal to more than one generation. For example, a 23-year-old might donate to the Reading Rainbow Kickstarter because she remembers watching the show as a child. Her parents might also donate, as the show reminds them of their early years of parenthood. In other words, two target demographics are inclined to donate to the same Kickstarter campaign – and call their family members. 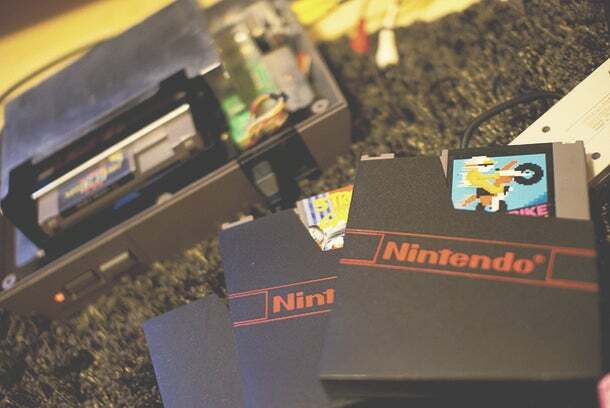 Nostalgia isn't restricted to youth or adolescence, but "any time in the past a person thinks is meaningful or momentous,” according to LaSaleta. So, by focusing on more recent nostalgia triggers, brands can kill two – or three – birds with one stone, by appealing to baby boomers, Gen X and millennials all at once. 2. Finding organic nostalgia is easier than ever. As marketers attempt to capture a wider audience in nostalgia traps, it is easier than ever to pinpoint the exact moment when something switches from dated to retro. Trying to push a product that no one has any interest in seeing again can alienate potential customers. Fortunately, social media has created a direct window into the mind of customers to find out what products they actually want to return. For example, take Chicken Fries. Two years off the menu seems much too soon to inspire nostalgia in the hearts of millennials. However, Chicken Fries fans took to Twitter, Facebook and even Change.org demanding their return. 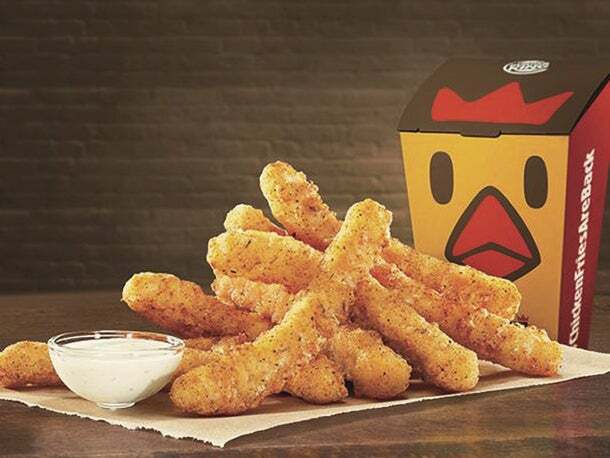 When Chicken Fries made a comeback on Burger King's menu in August, celebration amongst nostalgia-hungry millennials exploded online. Similar petitions and social media groups have accompanied the returns of Surge, helped encourage Nickelodeon to bring back classic '90s shows and sparked Pizza Hut's decision to reintroduce the BOOK IT program for adults. For nostalgia, genuine appreciation of a lost product is more important than when exactly the product peaked in pop culture. "The best way [to create nostalgia-centric marketing] is for a marketer to keep a finger on what is going on in culture organically, and then taking advantage of that opportunity," says Towns. With social media, doing just that is easier than ever before. 3 .Nostalgia can now be personalized. Traditionally, marketers have been forced to use broad strokes to convey nostalgia by painting a universal pictures of a certain era. Today, however, it's possible to bring customers back to their very own nostalgic memories from earlier years. LaSaleta points to Arcade Fire's 2010 personalized music video as an example of how marketers can make nostalgia a very individualized experience. In the video, viewers are asked to enter the address of their childhood homes. Then, using Google Maps images, the video appears to be set in each viewer's hometown. The result is more searing and genuine than any generic imagery attempting to create bittersweet nostalgia for one's childhood home. Of course, there are less high-tech ways to use the power of the internet to personalize nostalgic advertising. Subaru's 2012 "First Car Story" campaign allowed users to recreate their first car story using real-time animation, allowing them to relive the love they had for their long-lost cars. Throwback Thursdays dominate brands' social media accounts, prompting customers' to make the connection between their past and a brand themselves. In the era of "#tbt," millennials tap into personal wells of nostalgia on a near-weekly basis. Brands would be wise to plug into these feelings, and create new ways personalize nostalgia in marketing in 2015.